Join the #AvoFruitFull Instagram Challenge! Subject: Join the #AvoFruitFull Instagram Challenge! 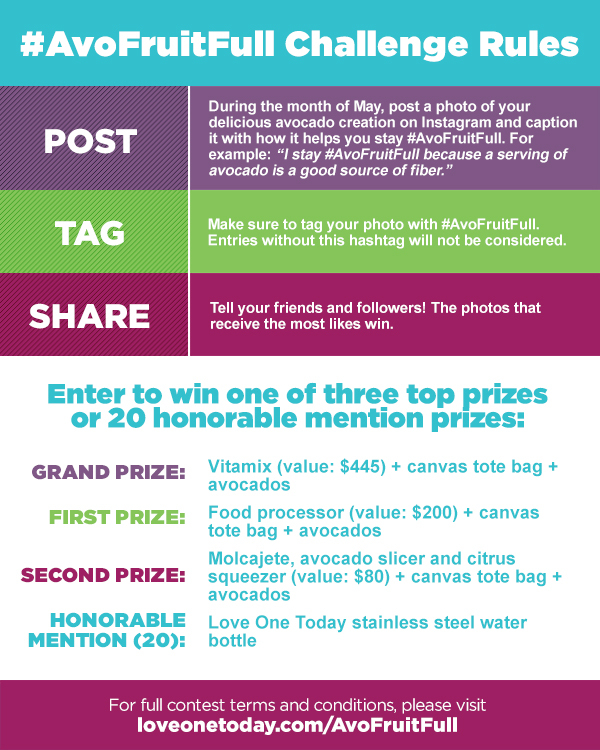 Fresh Avocados – Love One Today® is excited to announce the #AvoFruitFull Challenge, where we challenge YOU to share your favorite way to use fresh avocados! Whether smashed on toast or whirled into a smoothie, there are many reasons to love fresh avocados every day. Contributing naturally good fats, nearly 20 essential vitamins and minerals and a good source of fiber per one-third serving, this fresh fruit is a great way to enhance the nutrient quality of your diet. We call it being #AvoFruitFull! 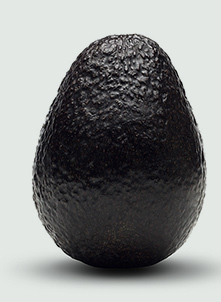 In addition to being a versatile ingredient, avocados are also highly photogenic! For all these reasons (and more), we are challenging YOU to share beautiful photos of HOW you fit avocados into your favorite recipes and WHY you love them. Show us @loveonetoday how you stay #AvoFruitFull! Need a little avocado inspiration? 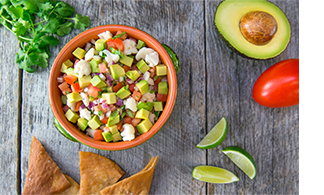 We’ve developed a series of fact sheets with fun and creative ways to love avocados in all three of the healthy eating patterns identified in the 2015 Dietary Guidelines for Americans: Mediterranean Style, Vegetarian Style, and Heathy U.S. Style. Check them out here and get started! Check out our satiety-related research here, which investigated how incorporating one-half of a fresh Hass Avocado into a meal affected hunger, blood sugar/insulin response and subsequent food intake. 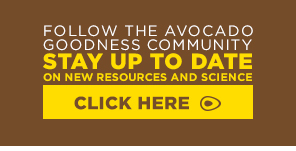 Find more to love at LoveOneToday.com, featuring delicious avocado recipes, health professional resources and opportunities to become involved in our Avocado Goodness Community.